Come along to hear a step by step guide to Surrogacy from the moment you decide to pursue surrogacy as an option to having final Court Orders granted. 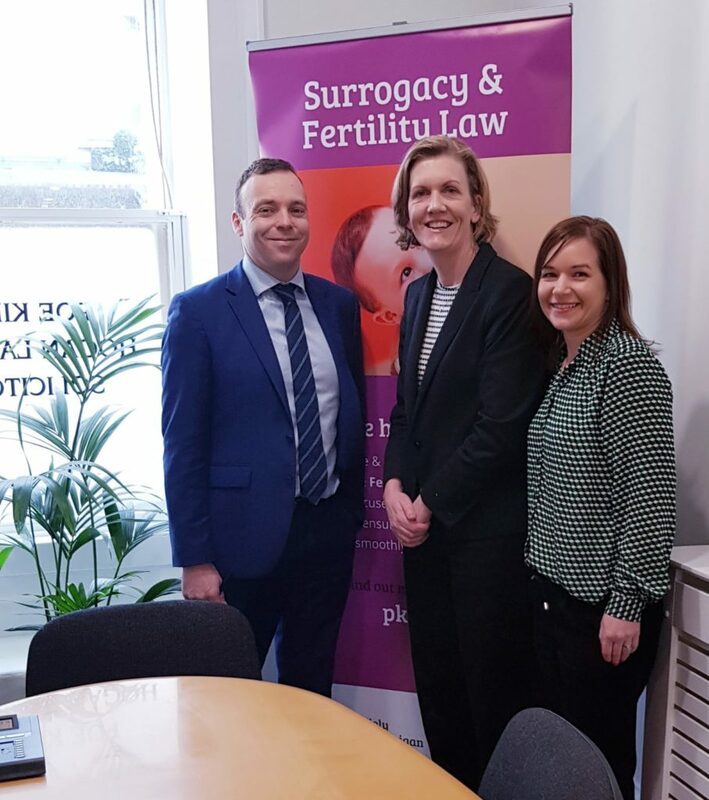 Surrogacy in Canada and the Ukraine will also be explored, as well as how the Irish Courts process works, real life experiences, and recent developments in Irish legislation. RSVP To register your attendance, or to arrange a private consultation please e-mail gfahy@pkhl.ie.